The four strand braid has been a favorite in the world of beauty ever since it was seen on Paris and New York Fashion Week during the past two seasons. And if you ask me, I think it's a great hairstyling idea for fall as well. 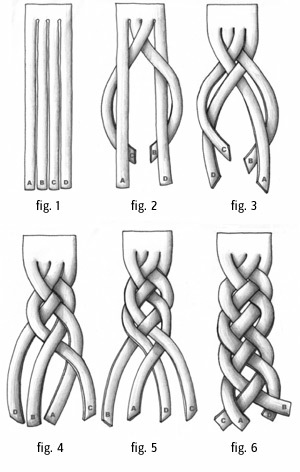 It looks exhaustingly difficult but, like any other braid, it just requires a bit of practice. This braid is definitely something different and original, giving the regular three strand braid a new twist... a new strand, really. Below, I share a step-by-step tutorial on how to get the look. Remember, practice is key! 1. 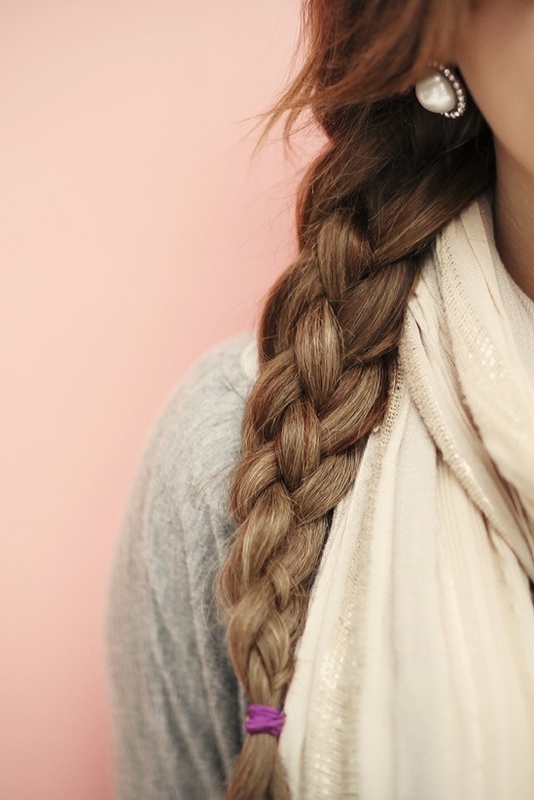 Brush your hair to detangle all knots, and bring all of your hair to one side. 3. Take one inner section under to the furthest side and repeat with the other inner section. 4. Repeat the same step with every section, bringing one section under and then over. 5. Make sure you repeat the same pattern, taking one to the right and one to the left. 6. Once you get to the end of the strands, secure with an elastic and bring down some strands on both sides of your face to soften look. * Looking at the figure might be more helpful and clearer. Sources: Pinterest, Bobby Glam, Justin McInteer.